Elton John, an English singer, pianist, and composer. Recently at Elton John’s Farewell which was announced by Elton, an exclusive VR180 Live Stream on youtube was played as ‘Farewell Yellow Brick Road’. Here a digital version of Elton John’s face was created as 1970 look. 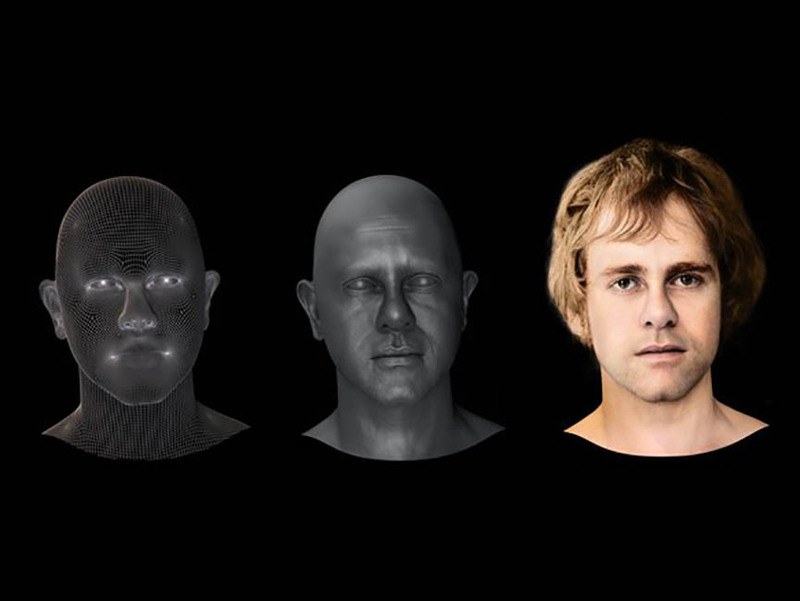 CGI face of 23 years old Elton John created as re-creation of his first US concert. A professional, Russ Anderson, shot as Elton John impersonator, for the high-energy sequences, and replacing his face after the fact with a de-aged version of John’s actual face. Russ Anderson sits in for John at the piano; this footage will become the re-creation of John’s 1970 US debut. As final output Re-created John’s 1970 US debut. Mocap Technology was used in this transformation. Mocap Data was captured from Elton to make sure Digital Elton looks 100% real. All the Animation & VR was done inhouse at Spinfex. Along with Digital Elton John , Dodger Stadium and its crowd also Recreated. story boarding to Final epic stadium shots. The stage sequence was a combination of live action greenscreen, face replacement and CG as above.